We are pleased to present below all posts tagged with 'sharepoint 2010'. If you still can't find what you are looking for, try using the search box. Everywhere you look on the internet these days, you see Best of 2014 lists. And rightfully so – as we prepare to embark on 2015, it’s natural to gaze back across our most recent journey around the sun. In the spirit of helping you navigate through the more than 80 blogs we published in 2014, we’ve compiled a quick round-up of some of our most helpful and popular entries. Generally the out of the box provided ID column is used as the “Issue ID” since it auto-increments by default. Invariably, users need to be notified whenever issues are created or updated, so they subscribe to alerts on the list. When they get their notification email, they notice that the Issue ID is missing, so they aren’t sure exactly which issue got updated. We can fix this by adding the ID field to the email alert file. Let's take a look how. What Am I Missing from SharePoint 2013? 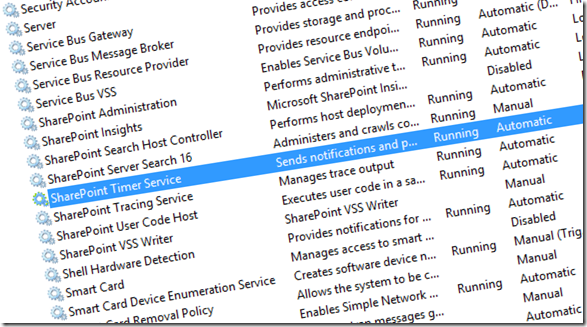 The purpose of this article is to try and compile a list of features removed or discounted features, not list all of the changes or improvements in SharePoint 2013. This list will vary somewhat depending if we’re talking SharePoint on-premise or SharePoint online, but I’ll try to call out the differences where applicable. Are You Smarter Than A 5th Grader? The SharePoint Edition! 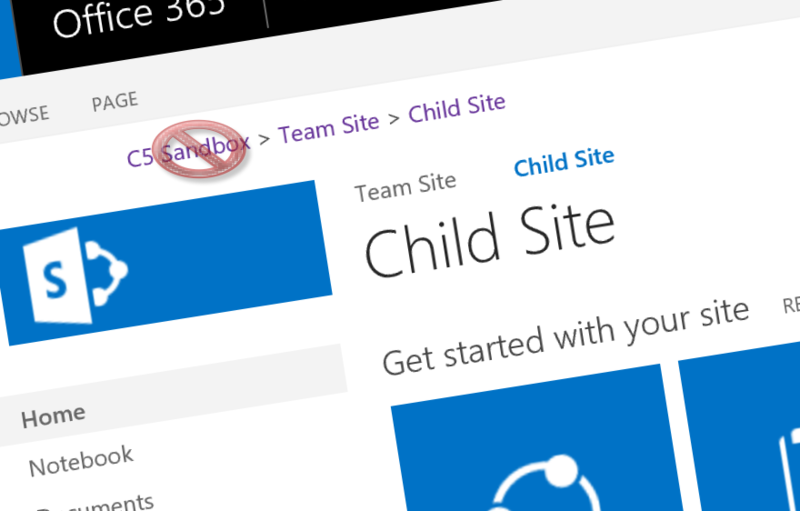 Are you a newbie when it comes to SharePoint? Are you lost in the lingo, or trying to make heads or tails of how to incorporate the tool into your day-to-day operations? If so, this blog is for you! Let Your SharePoint Users Be Heard With the C5 Insight Feedback Solution! How do users communicate their SharePoint frustrations, feedback, and questions? If the answer is “they send an email” or “they open a helpdesk ticket” then this is for you! We have created a solution for SharePoint 2010 on-premise and SharePoint 2013 on-premise and Office 365 that provides a powerful yet simple mechanism for users to provide feedback. Best of all, it's free! In this post with PowerShell, I wanted to show you how you can write a script that will enable versions but starting from a subsite instead of the entire site collection. Welcome back to to my series on the basics of SharePoint. If you've already read the first post, we covered what SharePoint is. Now we're ready to dive into how to create content in SharePoint. (Notice I said create content, not any form of structure.) We have to crawl before we can walk, right? Then we can move on for the super users on how to create structure, the things that hold the content. I was working with a client recently in a simplified signup site. In effect what was needed was to make the fields read only based on the role of the user. Follow me as I walk you through the steps using only SharePoint Designer, no code or InfoPath required! As part of an auction site I was working on for a client, one part of the solution was to use an InfoPath form for users to submit their bids. 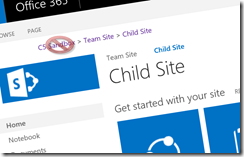 This post focused on how to get the dynamic images from a SharePoint Picture library. I recently needed to migrate all documents that hadn’t been modified in 90 days in all SharePoint webs within a SharePoint site collection to a records center. Here is a quick and easy way to accomplish this task.